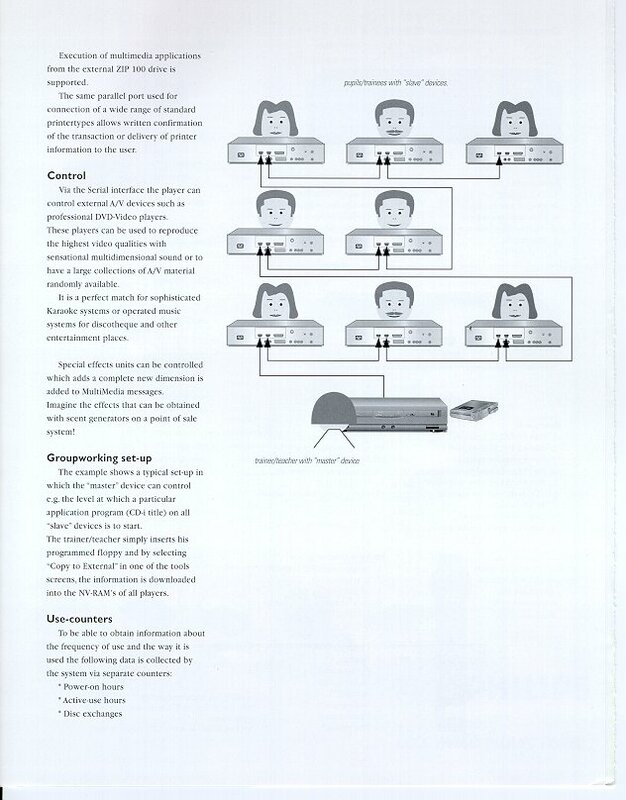 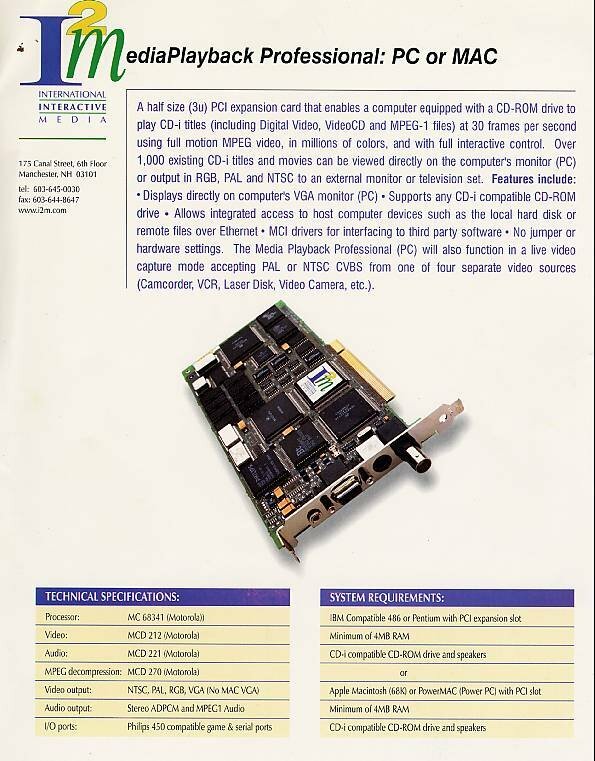 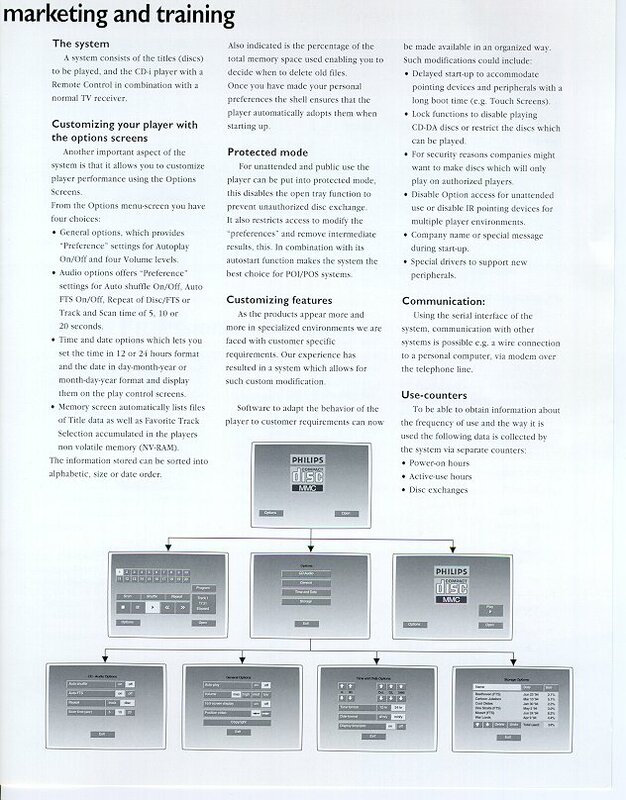 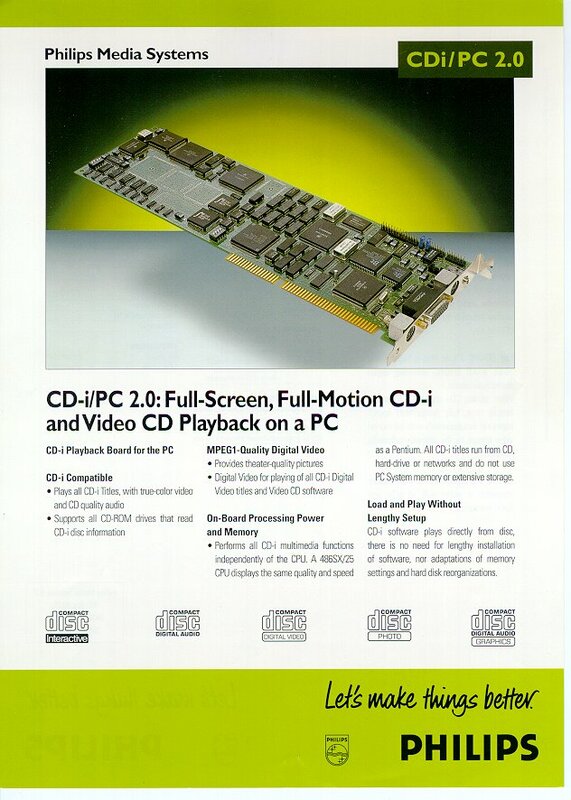 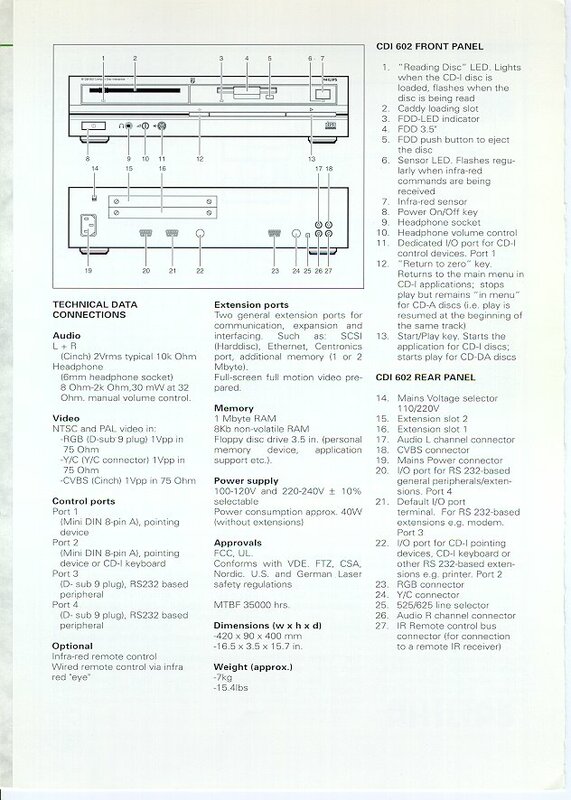 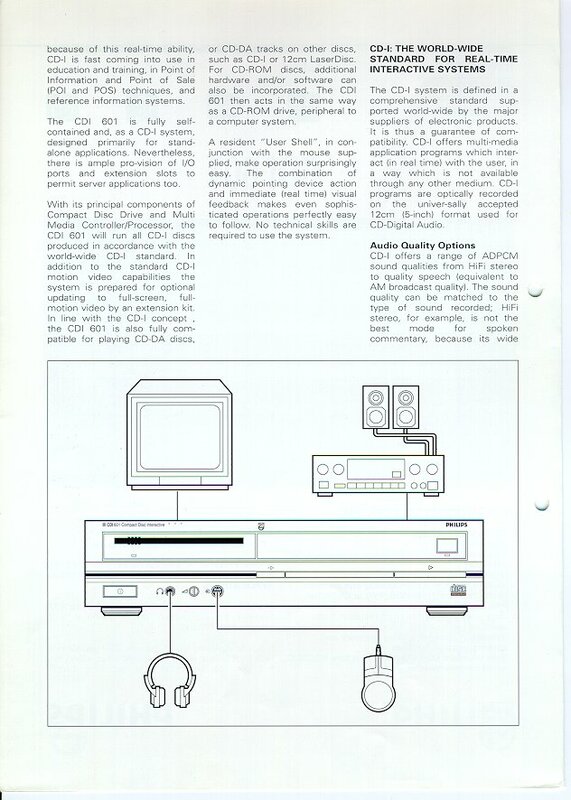 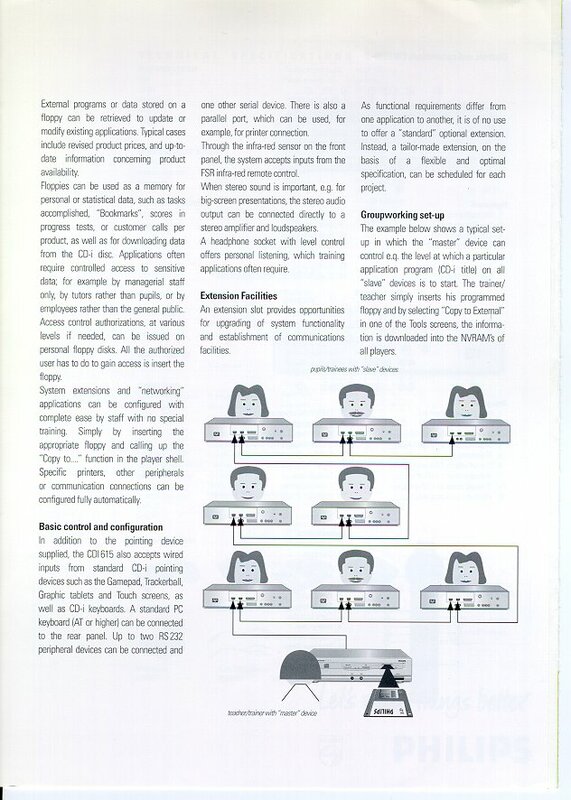 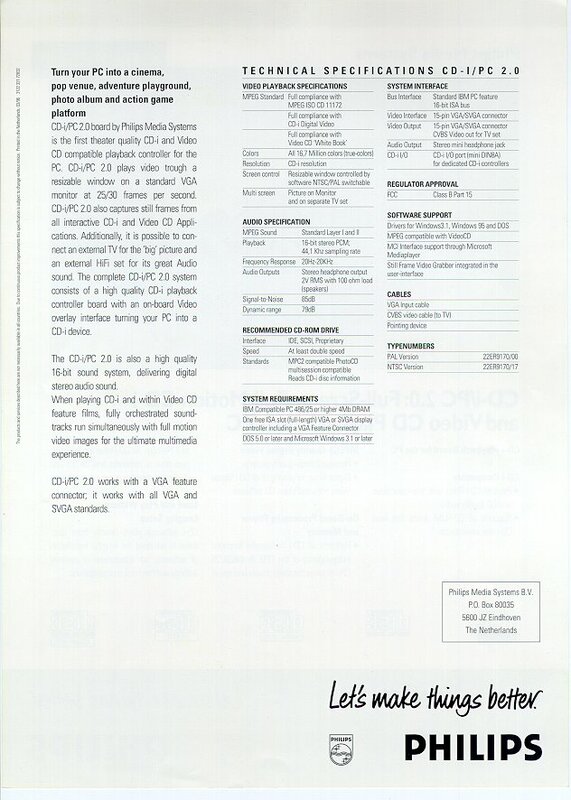 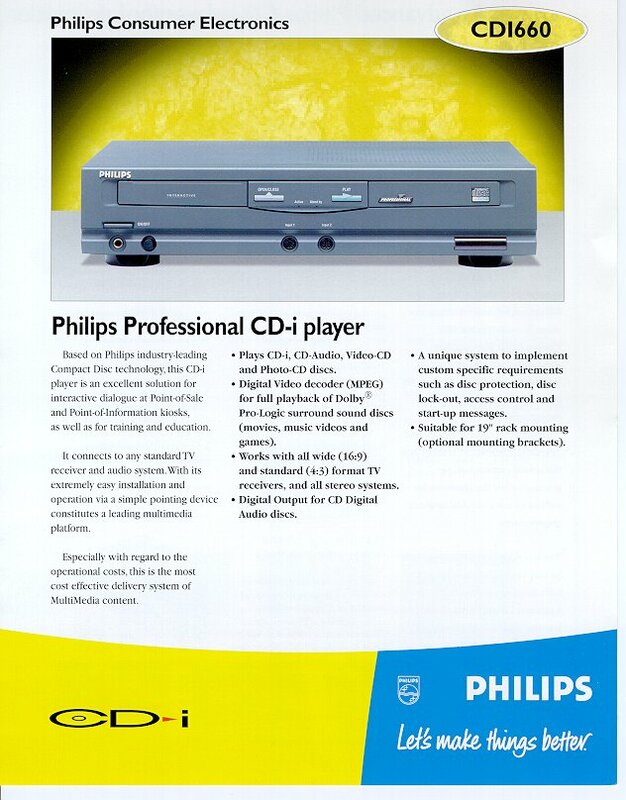 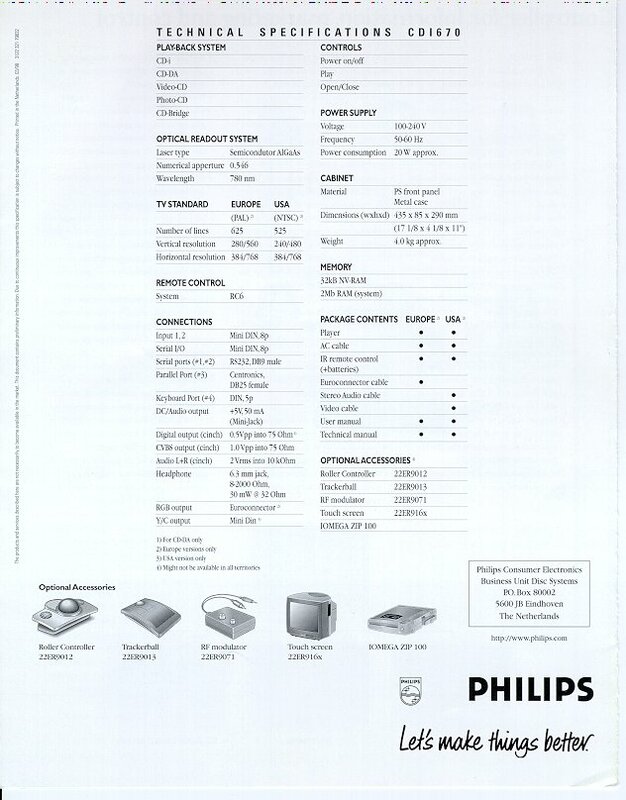 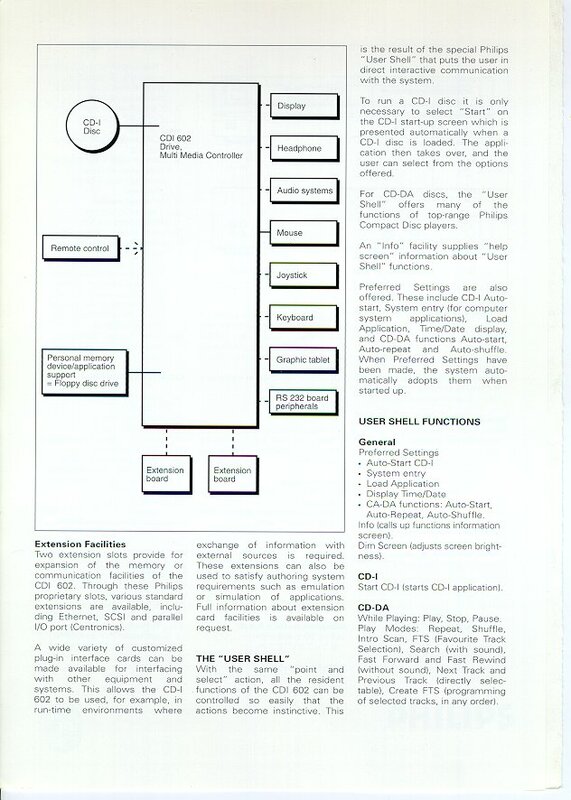 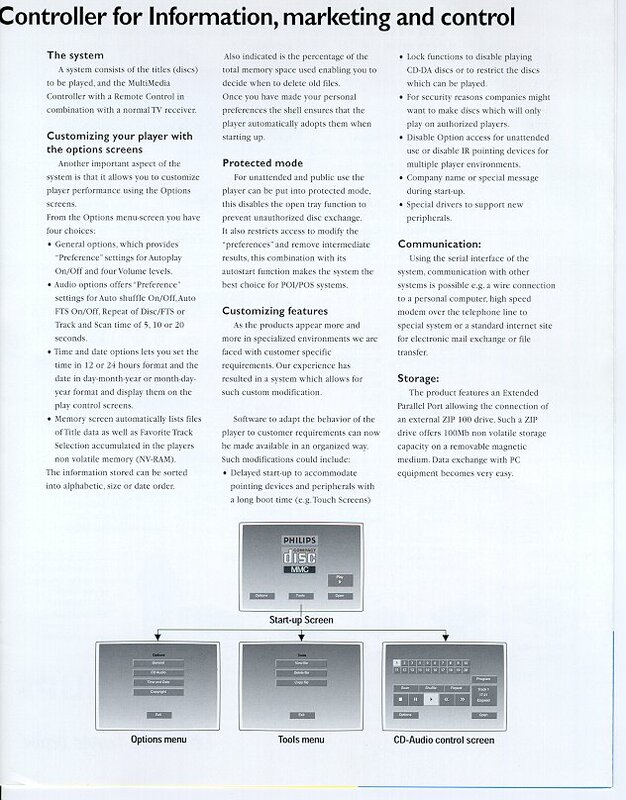 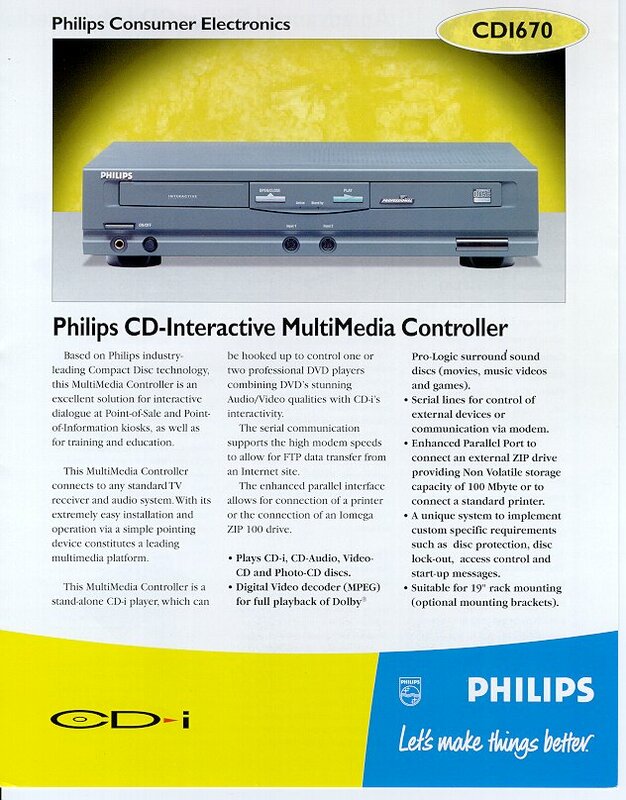 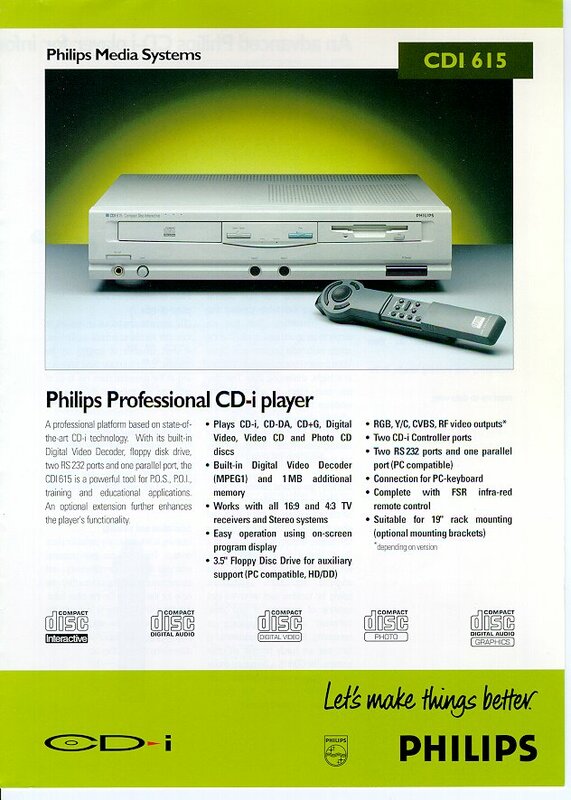 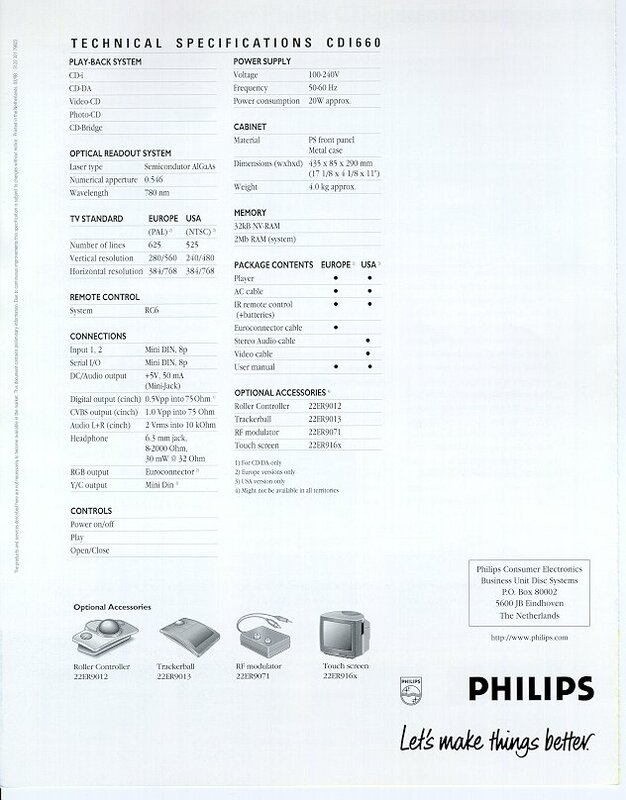 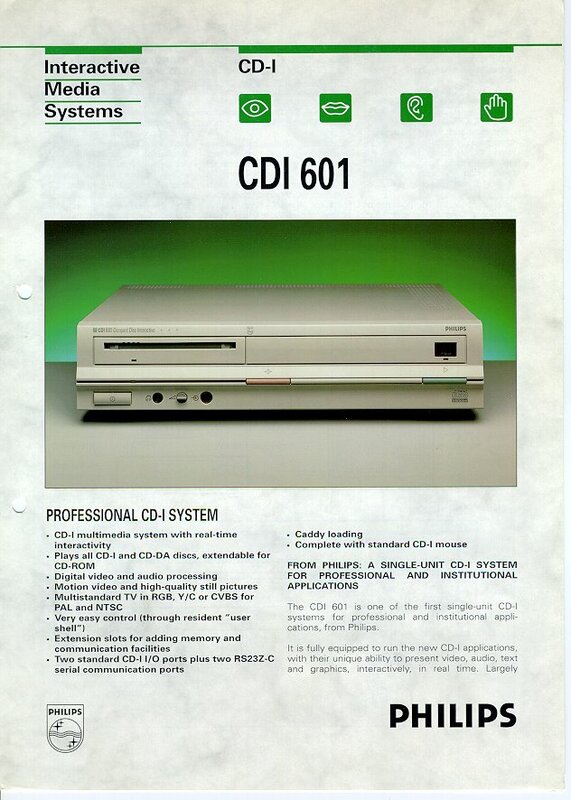 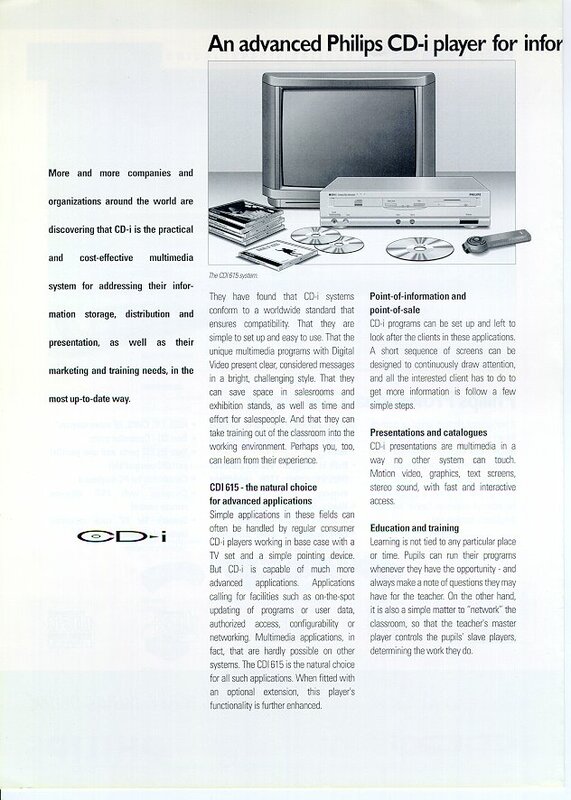 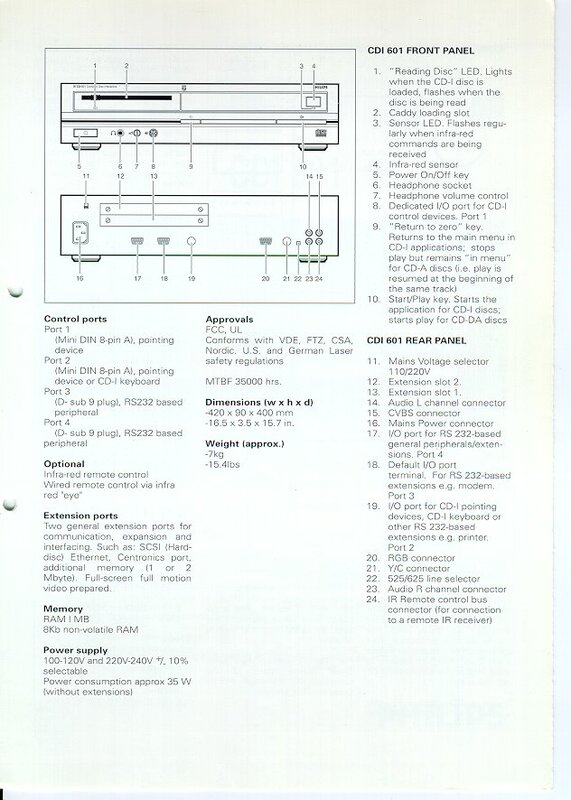 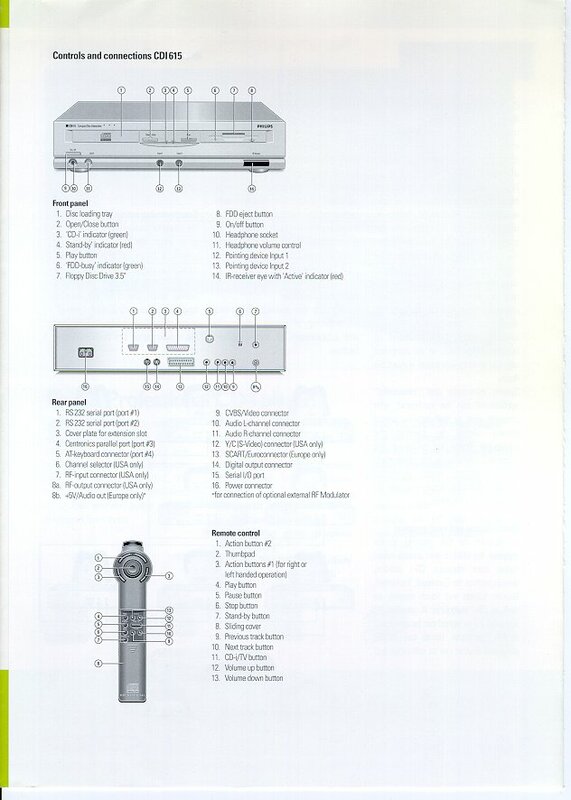 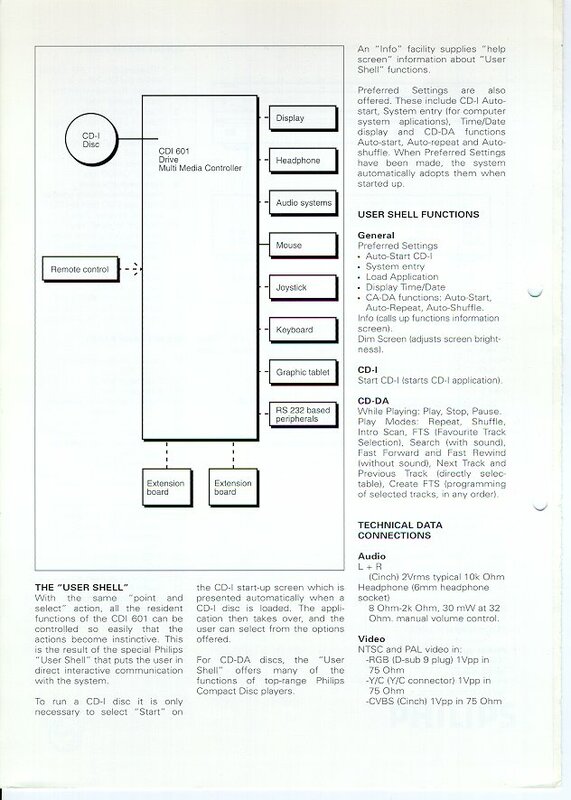 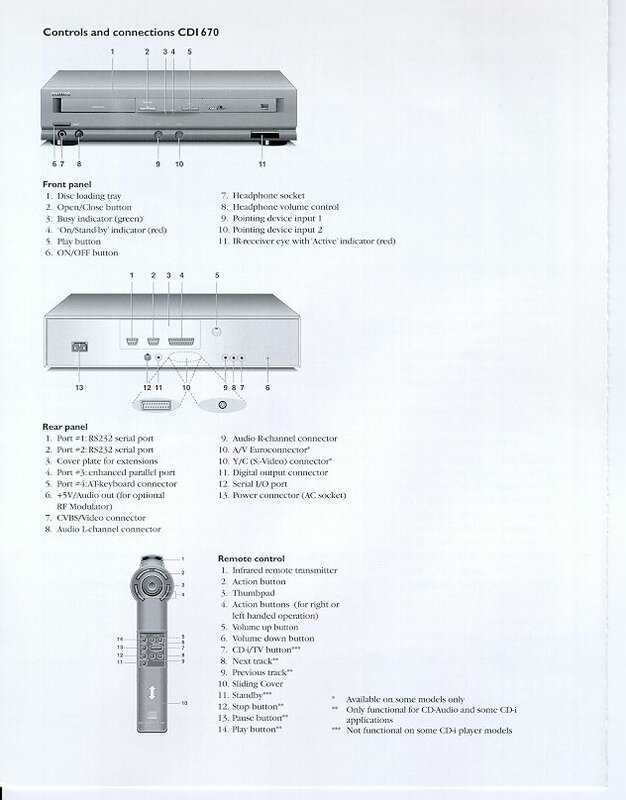 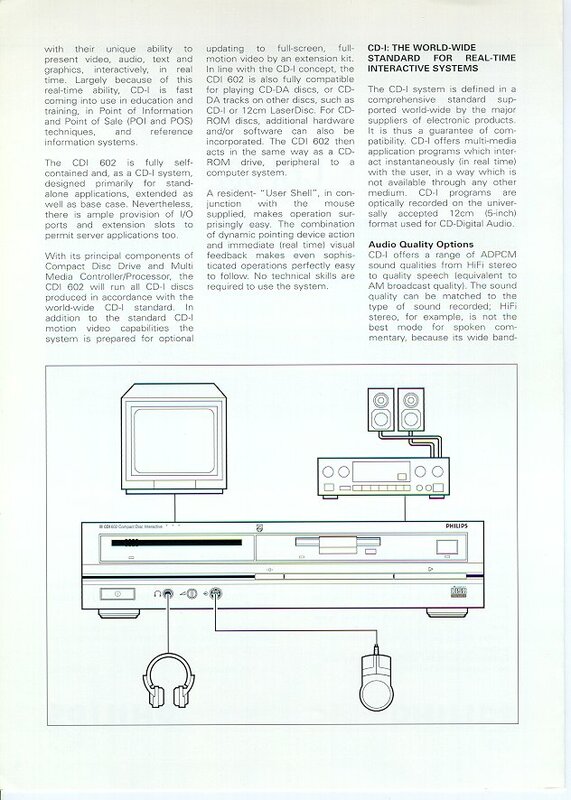 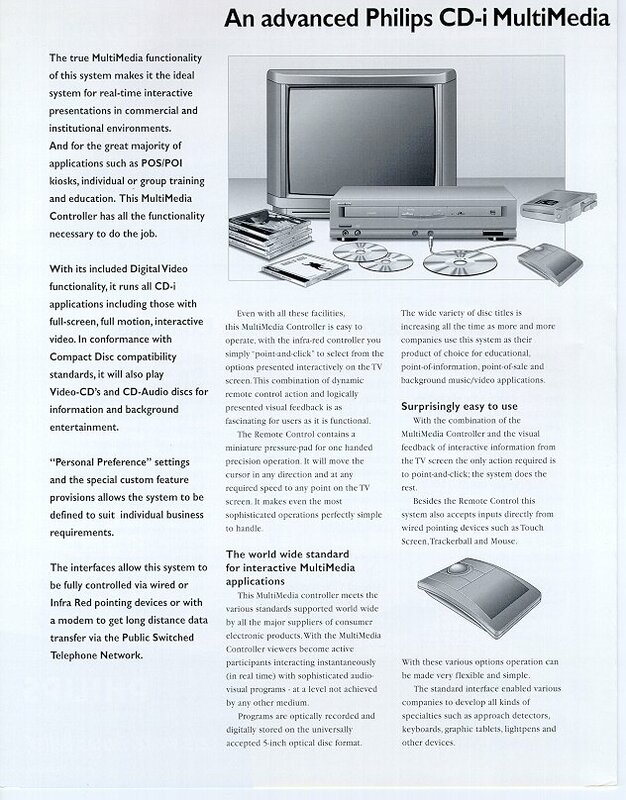 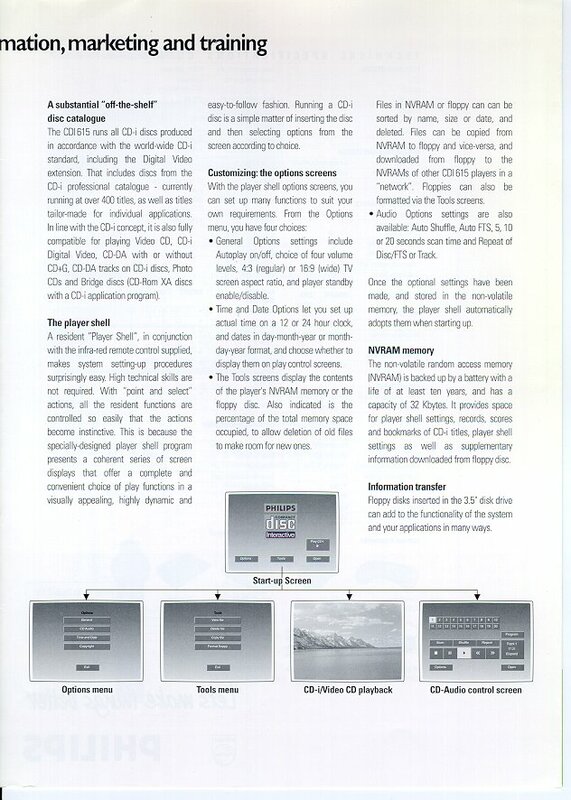 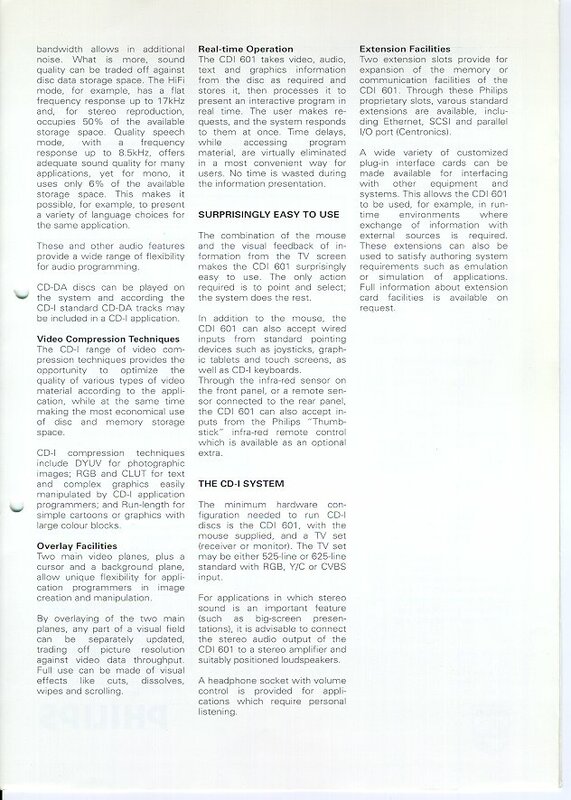 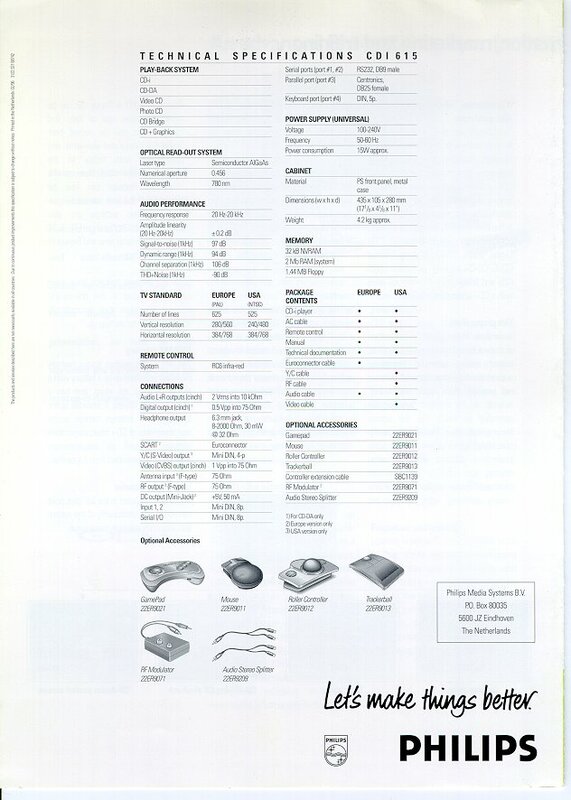 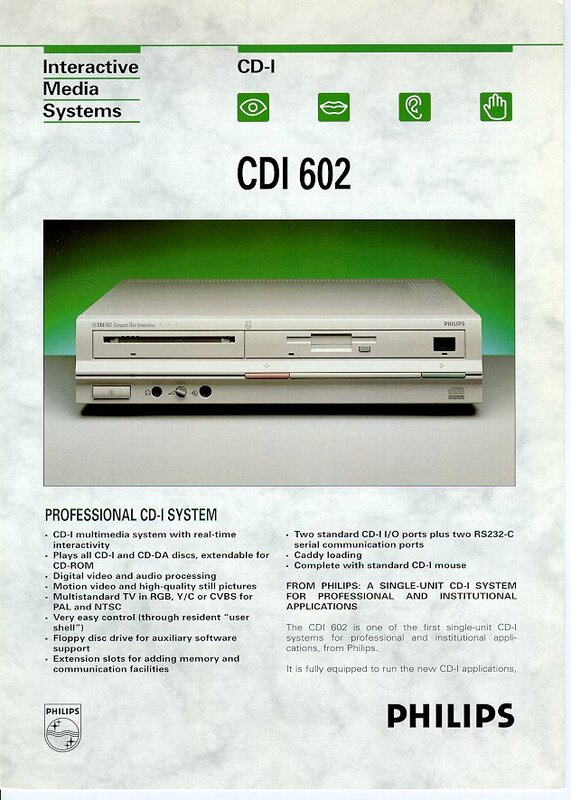 On this page, you will find several scans of brochures published by Philips Media related to professional CD-i players. 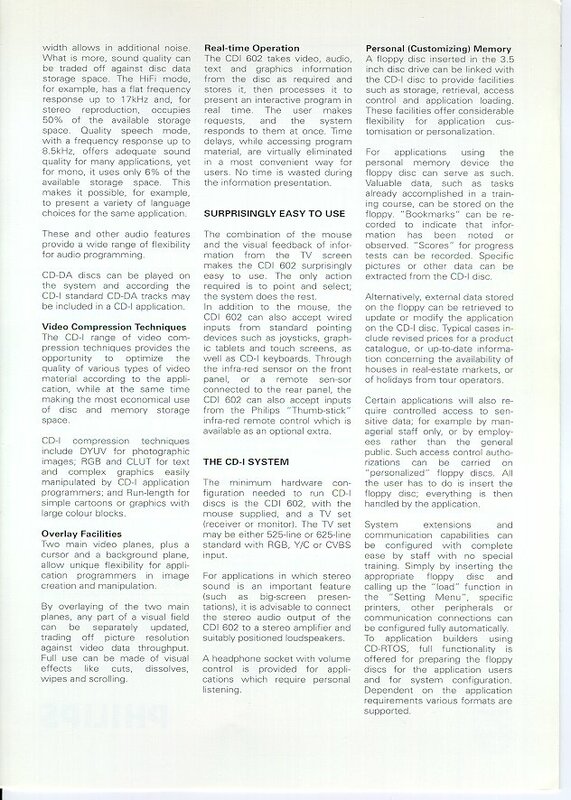 CD-i authoring players are covered in a dedicated section. 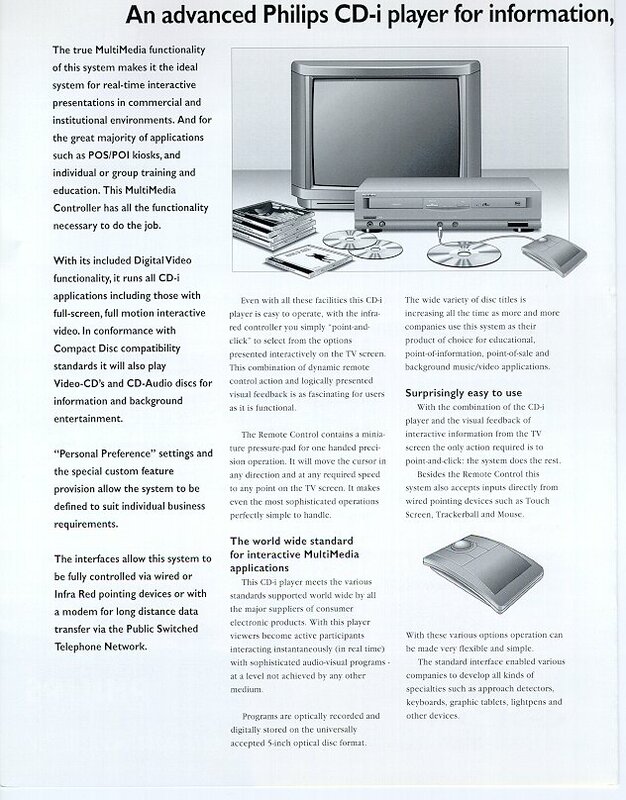 Please note that the addresses mentioned in these brochures are not valid anymore.